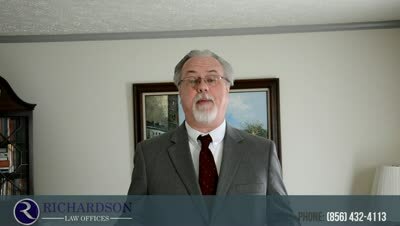 How do I know if I risk forfeiture of my job or office in NJ traffic / municipal court? How to Know If You Can Lose Your Job in NJ Traffic Court Did you know you could lose your public employment in NJ if convicted of certain crimes? But which crimes will do it? Find out here! If you have a public job or office, you could stand to lose it if convicted of certain offenses. But how do you know when you're in trouble? Which offenses cause a problem? "involves or touches upon" your public office or employment. Either will result in the loss of your public sector office or job. The first situation is fairly self-evident. Even the second one if the crime is committed during the course of your duties. But what happens when you are accused of doing something wrong when you are not working? "forfeiture for off duty misconduct ay be ordered when the infraction casts a shadow over the employee. In effect, something that would make the person's continued public service appear to be incompatible with the traits of trustworthiness, honesty, and obedience." The statutes state that the off-duty misconduct must have a "direct and substantial relationship to the governmental position that is subject to forfeiture." This is very serious and not something that you want to handle yourself. No one, especially in this economy, can afford to lose their job. If you live in southern New Jersey, have a public job or office, and are charged with a crime like this, please feel free to please feel free to call me at 856-432-4113 or contact me through this site to schedule an appointment for a free consultation in my Woodbury office. ?What are the penalties in NJ for using a cell phone while driving?